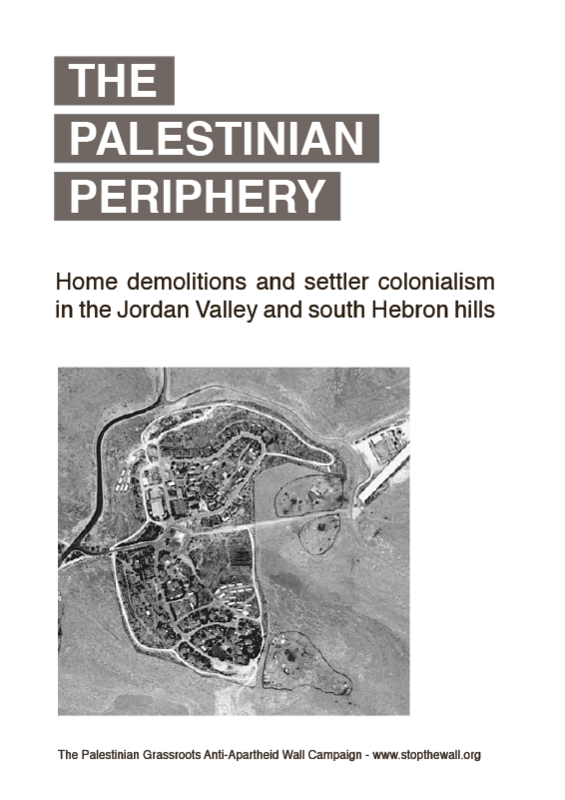 UN OCHA has published a detailed map on the Bdouin communities in the Palestinian hills east of Jerusalem that are currently resisting increasing threats of displacement by Israel. The communities are being ethnically cleansed in order to make place for the expansion of the illegal Israeli settlement project E1. Once completed, this project together with the Wall, apartheid road system and military zones will completely isolate the southern West Bank from the center and the north of the West Bank. Al Hadidiye to be demolished once again: Halt this new wave of ethnic cleansing!